Austrians Poorer Than Italians or Spaniards? According to a study carried out by the German Central Bank (Bundesbank) assets of private households in Austria is less than in Italy or Spain. Operating profit (EBIT) reduced by € 47.9m to € 444.7m. Decline in net profit from € 269.4m to € 210.1m. Cash flow rose by 8.9% y/y to € 315.3m. CEO of CA Immo, Bruno Ettenauer, proclaims that without devaluations the real estate company had to make the end results for 2012 would have been “perfect”. Now, CA Immo considers withdrawing from non profit-making markets. Target EBT of € 50m was met. Revenues dropped by 26.7 % y/y from € 852.9m to 625.1m. Earnings before tax amounted to € 154.6m. 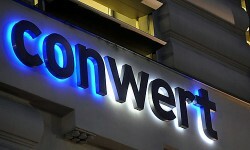 Outlook: conwert plans to gradually expand core business in Germany and Austria. On Tuesday evening, CA Immo published the annual figures for 2012. The market-listed real estate company shows profits of € 48.6m which means a decrease of 28 %. Improvement on the Czech Commercial Real Estate Market in Sight? Bank Austria sees anti-cyclical investment opportunities in the Czech Republic and CEE. The Czech Republic offers a low country risk and transparent real estate market. New tenants in Serdika/Sofia and Sun Offices/Bucharest. Stock exchange listed S IMMO AG has again achieved letting successes in Romania and Bulgaria – two markets that continue to be economically challenging. A new regulation should help Hungarians prevent from "greedy speculators". 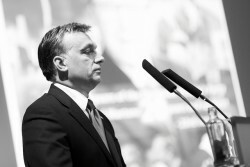 Prime Minister Viktor Orbán announced further steps and plans the dispossession of foreign investors. Demand is expected to remain high for residential real estate in 2013. Supply is lingering behind demand particularly in locations where business is strong, Bank Austria reports. The Austrian real estate group sells Kempinski Residences and Hotel as well as the Grand Hotel in St. Moritz. In order to become energy autonomous, the country wants to put a nuclear power plant into operation in six years. 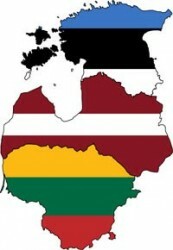 According to Statistics Estonia, in 2012, 36,176 purchase-sale transactions of real estate in the total value of 1.7 billion euros were notarised. In the next years, Austria faces a remarkable housing shortage, the Austrian Chamber of Labor (AK) warns. 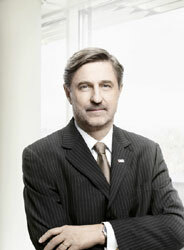 The Austrian real estate company continues the implementation of its real estate sales programme. Besides that, Immofinanz decides to leave France. Third quarter 2012 compared with third quarter 2011: Euro area house prices down by 2.5%. In the next 20 years, Vienna will need up to 200,000 new accommodation units. The Austrian real estate company closes the acquisition of majority interest in KWG Kommunale Wohnen AG. In Austria, the yield is expected to shrink further. However, the investments will be stable, CBRE Austria says. In the CESEE region, the situation is ambiguous. Purchase of a 3,000 sqm property for the realisation of 100 flats in the Charlottenburg-Wilmersdorf district of Berlin. 1,500 new flats in Berlin in construction or in planning. Following years of rapid expansion in Germany and Eastern Europe, CA Immo is adjusting the focus of its real estate portfolio to existing core markets and the offices asset class. 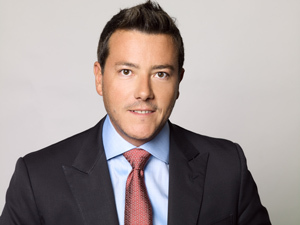 The Austrian real estate investor René Benko has found a partner. 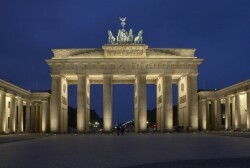 The joint venture will focus on commercial properties in Germany. According to a survey carried out by the business advisor Ernst & Young, about 90% of the interviewees think that Austria´s real estate market is attractive. 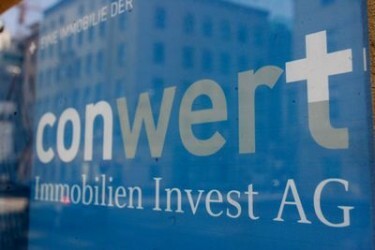 Germany remains motor of growth for the Austrian real estate company. The subsidiary of Austrian Immofinanz acquires properties with 34,500 m² total space for 520 flats. According to real estate experts, Vienna is one of the most attractive market for retail investments. As of 31 December 2012 Immofinanz Group sold the office building BB Centrum Building C located in Prague to the VIG FUND. Although real estate supply is shrinking slightly, the price curve flattens. Real estate prices are expected to increase by 2.8% this year. Last year, property prices in the Austrian capital were up by 12% on average. 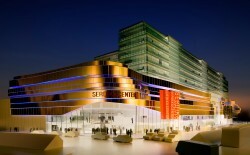 The Austrian real estate group Signa Holding acquired 17 shopping centers in Berlin. In total, the sales price comes at € 1.1bn. Acquisition of approx. 60% stake in German residential property company with 9,700 units. Purchase price of approx. 620 € / sqm. Group generated solid operating results in the first half of the 2012/13 financial year. EBIT was down slightly, however. Tomorrow, the Austrian real estate group Immofinanz will publish its results for the first six months. The Austrian real estate company intends to deploy treasury shares to obtain bank financing in order to continue the expansion into Germany. The real estate company CA Immo has reported the letting of around 6,800 sqm of office space in relation to another development project in the Europacity district of Berlin. ZAO AVIELEN A.G., a joint venture of the Austrian real estate companies Warimpex, CA Immo and UBM, is renting two thirds of its office space at AirportCity St. Petersburg to Gazprom Invest Zapad, a subsidiary of OAO Gazprom. CA Immo was able to acquire new tenants for some 9,300 sqm office space in five Hungarian office properties over the past six months. With the Casa Stupenda, a pioneering plus-energy house is under construction in Duesseldorf’s MediaHarbor. The outstanding construction costs total approx. € 100m, and completion is scheduled for 2015. Immofinanz Group announces extension of three leases covering 18,000 sqm at Atrium Park in Budapest. Together with its joint venture partners Robul and Bank Austria Real Invest, CA Immo has already signed new lease agreements for around 17,600 sqm of space in the Megapark office complex this year. 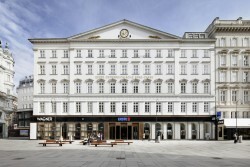 The Austrian real estate company publishes results for the first nine months of 2012. Earnings before tax (EBT) at 22.5m increased more than sixfold. Regarding the rate of owner-occupied flats, Austria is below the EU average. Poland ranks first. 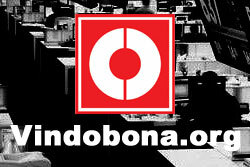 Consolidated net income after minorities increased by 27% to € 39.0 m in the first nine months of 2012. EBIT was down by 11.8%. On average, prices for new apartments rose by 9.7% from October 2011 to October 2012. The Austrian real estate company concludes one of the biggest logistics leasing transactions of the year in Hungary.